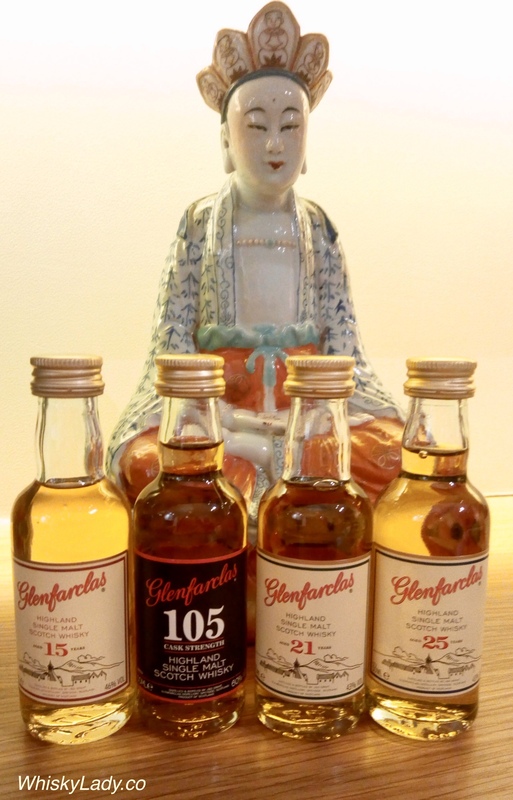 In 2011, a member of the Glenfarclas family – George S Grant – came to Mumbai to meet with whisky aficionados. Quite a few of us had the privilege of joining an evening at the Four Seasons where we sampled the 12 year, 105, 21 year and the remarkable 40 year! Whisky Ladies conquer a cask strength Diwali! This entry was posted in Scotland, Speyside and tagged Glenfarclas, Glenfarclas 105, Glenfarclas 15 year, Glenfarclas 21 year, Glenfarclas 25 year by Carissa Hickling. Bookmark the permalink.